Saudi Arabia is planning to build the “world’s biggest park” as part of a $22.9bn project that aims to create large open green areas in Riyadh while creating thousands of new jobs, according to the Saudi Press Agency and other news outlets. The project consists of four entertainment projects in Riyadh, which are currently in the design phase, according to Reuters, with building starting in the second half of 2019. 70 thousand jobs for Saudis will be created, and investment opportunities will be on offer worth 50 billion riyals ($13 billion) to local and foreign investors. 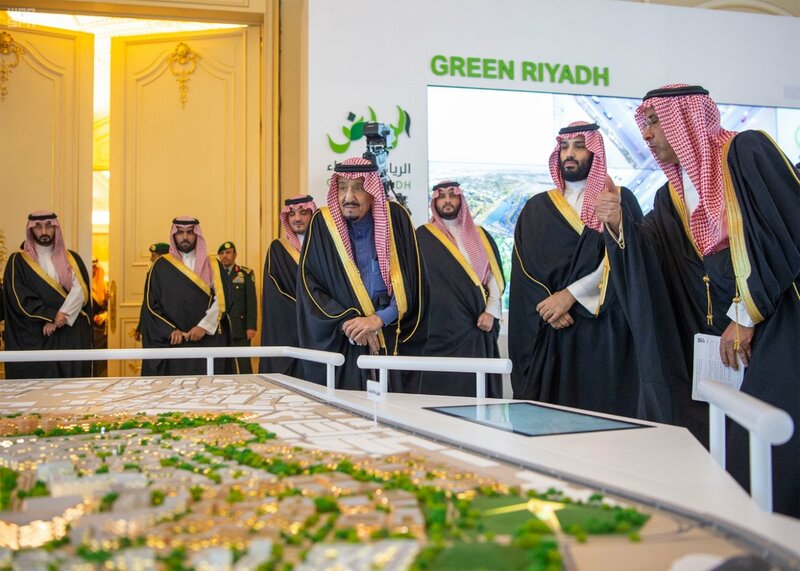 The four projects – King Salman Park, Sports Boulevard, Green Riyadh and Riyadh Art – will complement the Saudi Vision 2030’s “Quality of Life” Program and “are aligned with the UN Sustainable Development Goals, to create sustainable cities and communities, while driving urgent action against climate change,” the SPA and Arab News said. When completed, Riyadh’s green coverage will increase from 1.5 percent of Riyadh’s total area to 9.1 percent, according to Arab News. 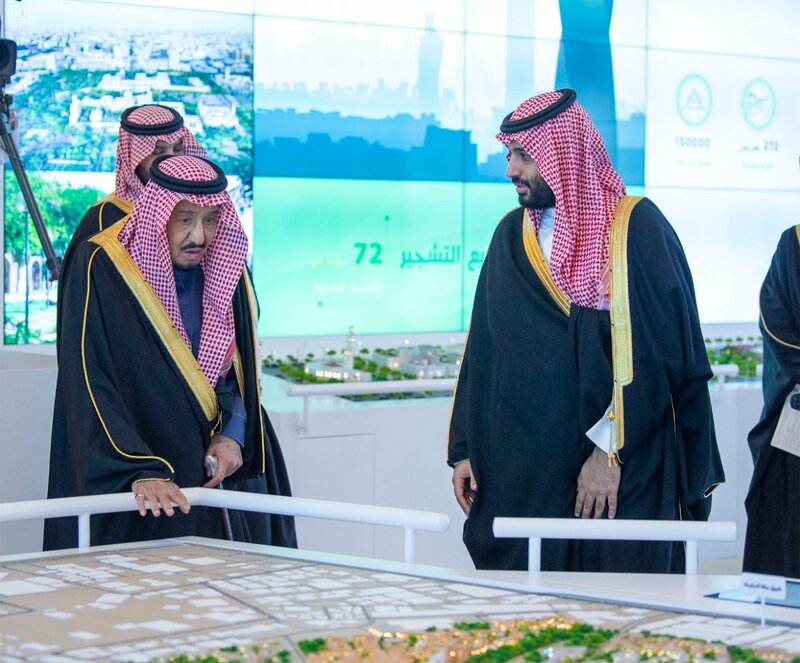 “Measuring 13.4 square kilometers, King Salman Park will be the world’s biggest park, with residential areas, hotels, and will also feature a Royal Arts Complex, theaters, museums, cinemas, sports venues, water features, restaurants and an 18-hole Royal Golf Course. “The park will also boast several landmark assets, including the Riyadh Fountains and a Vertical Garden. As an environmentally sustainable urban development, it will offer opportunities for the international community in arts, entertainment and culture. “One of the world’s largest urban greening projects, Green Riyadh will increase Riyadh’s green cover with 7.5 million trees. The King also announced the renaming of a major road in Riyadh after his son, Crown Prince Mohammed bin Salman.